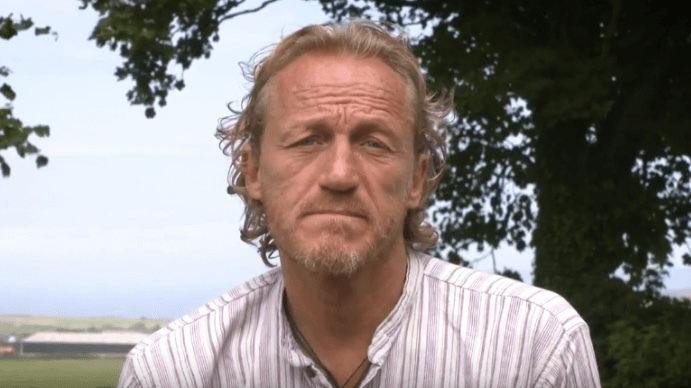 Vegan actor, Jerome Flynn, best known for his role in Game Of Thrones, has urged fans of the show to stop buying Huskies, in a recent animal-rights campaign. The show's 'Direwolves' have sparked an 'alarming trend' with the increased number of Huskies being bred being attributed to the physical similarities between the two animals. In PETA's latest campaign, Flynn said: "While people may have good intentions, acquiring dogs on a whim has dire consequences. "Animal shelters around the world are reporting a surge in the number of abandoned huskies because the casual acquirer, drawn to the dog's appearance, failed to take into consideration the amount of time, patience, and money required to care for these animals properly." The actor added: "If you have carefully considered bringing a four-legged companion into your family, you can save a life by adopting a dog – or preferably two so they can keep each other company – from your local animal shelter." Flynn, a long-time vegan, and animal-rights advocate, previously starred in a PETA campaign that aimed to expose 'the horrors of Britain's meat industry'.